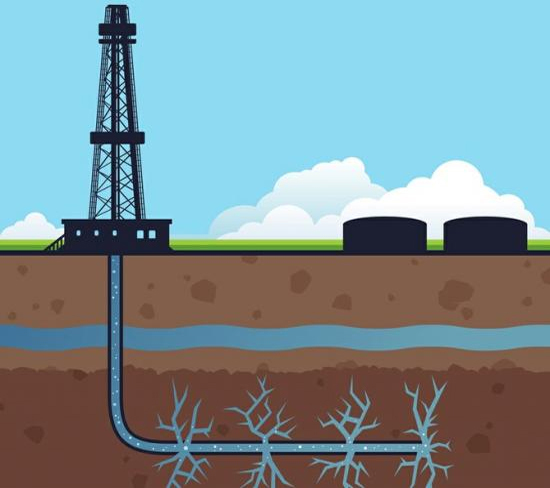 "Fracking", the common term for hydraulic fracturing, involves forcing pressurised water into rock, creating small fractures within it through which oil or gas can flow. The process is becoming increasingly common and has attracted much controversy as economic benefits are weighed against environmental impact. Hydraulic fracturing allows prospectors to reach oil and gas reserves that they would otherwise be unable to access. Negative environmental effects are unfortunately many and include the contamination and depletion of fresh water, chemical and gas migration, a reduction in air quality and increased seismic activity. As the amount of wells created by fracking has increased, so has the number of seismic events attributed to it. Although usually too small to be detected except by specialist equipment, micro-quakes caused by fracking can cause damage to buildings, particularly period properties. More damaging is the magnitude of quakes caused by the related process of disposing of waste water; these seismic events can reach magnitudes of up to 3.3 Mw. Fracking-related earthquakes have been noticed around the world including in the United Kingdom and the topic is currently featuring extensively in the Dutch news where many properties have reported significant amounts of damage. It is well known that our demand for fossil fuels is growing just as fast as our reserves are dwindling. 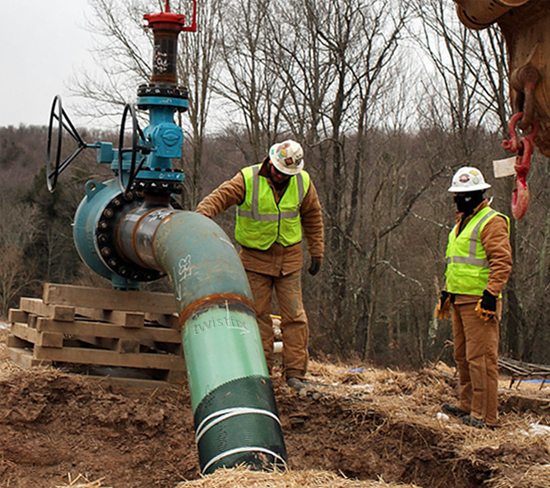 For this reason, fracking is now the most-preferred method of drilling wells; it is estimated that at least 60% of all newly-created gas and oil wells are created using the hydraulic fracturing process. Some countries have chosen to ban the process of fracking altogether due to environmental concerns. Many others, including the UK, have however noted the potential economic benefits and have decided instead to strictly regulate the process. 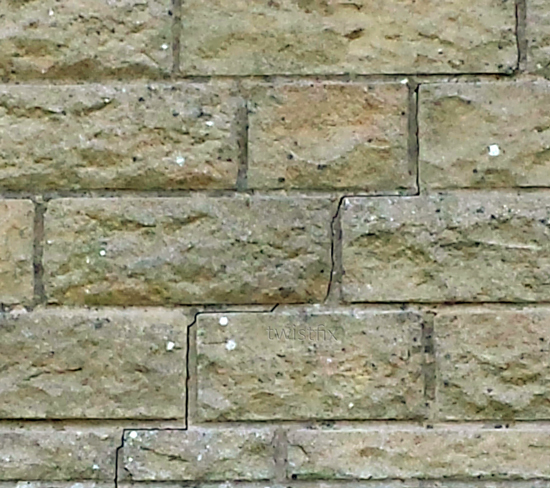 As fracking looks set to continue, it is essential to make sure properties, particularly older buildings, are adequately protected from seismic damage. 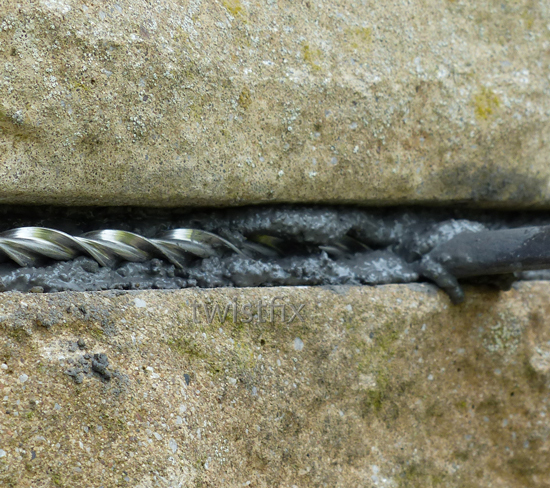 As one of the leading suppliers of masonry reinforcement and repair systems in the UK and Ireland, Twistfix are proud to supply their Helical Reinforcement Bars in separate packs or in a selection of compre­hen­sive masonry repair kits, perfectly suited to retrofit projects. 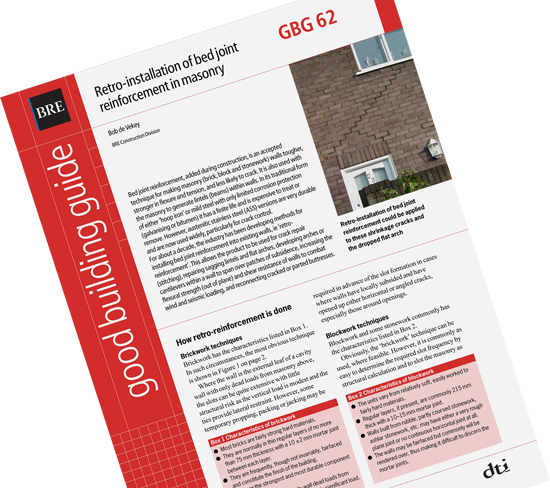 The strong, durable bars are shown in the BRE Good Building Guide 62 in Fig. 7 with material properties being featured in table 2. The guide designs the retrofit reinforcement as being suitable for "increasing the flexural strength (out of plane) and shear resistance of walls to combat wind and seismic loading". Our innovative grouted helical bars boast a unique double purpose in that, while being perfect to stitch cracks that may already have been caused by seismic activity, they can also make a building resilient to any further damage. In combination, the specialist grout and helical bars gives an immensely elastic torsion quality, allowing for yield and recovery. The twisted profile of the bar gives it a spring-like charac­te­ristic with a higher module of elasticity than standard round wire, meaning that the rapid and repetitive movements of a seismic event are far less likely to cause catastrophic independent movement of structural elements. For more information on the superb Twistfix retrofit Helical Bar Reinforcement system, please contact our expert team on 0845 123 6006 or email sales@twistfix.co.uk.